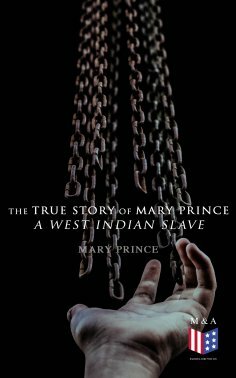 Mary Prince: The True Story of Mary Prince, a West Indian Slave - als eBook kostenlos bei readfy! "The History of Mary Prince", a life narrative written by Mary Prince, is the first account published in Great Britain of a black woman's life; at a time when anti-slavery agitation was growing, her first-person account touched many people. As a personal account, the book contributed to the debate in a manner different from reasoned analysis or statistical arguments. Its tone was direct and authentic, and its simple but vivid prose contrasted with the more labored literary style of the day.